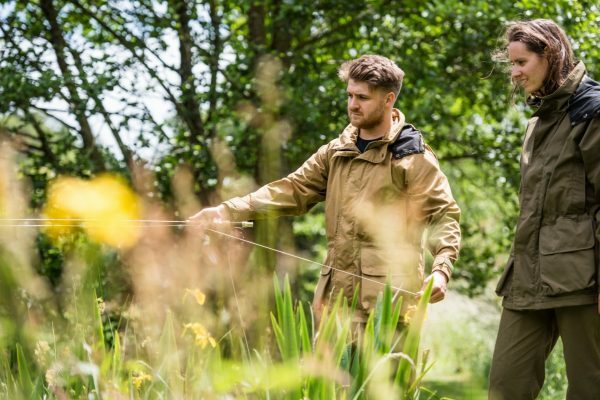 Our Forester Coat has been created by our in-house design team and brought to the market as a unique 2-layer lightweight endurance coat. 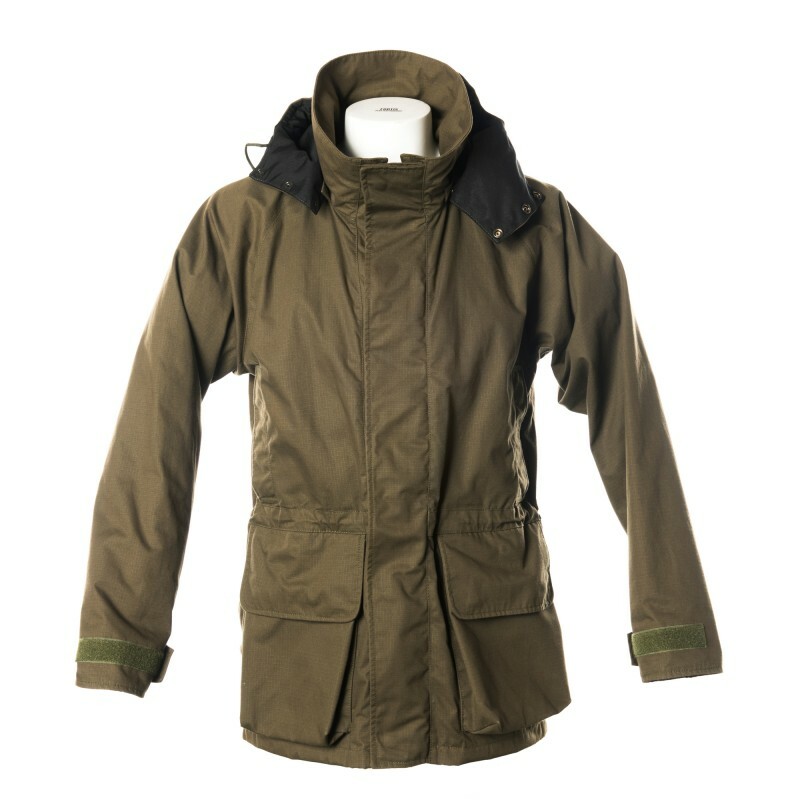 This is the ideal all round country pursuit jacket, ready for all country activities and sporting days. 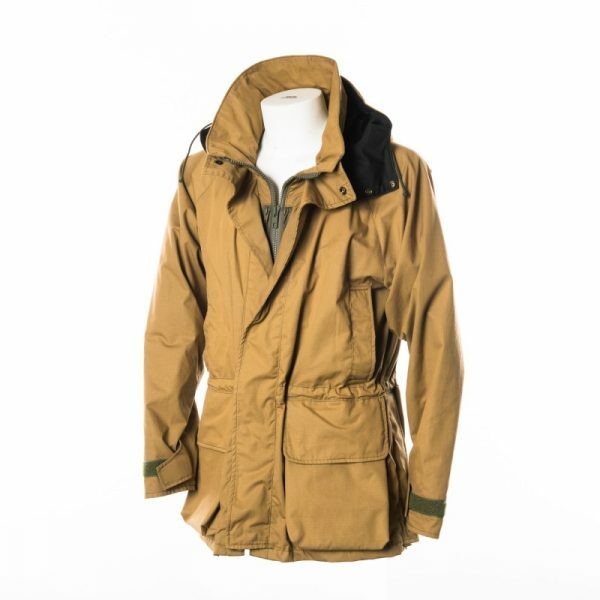 This is a 2 part system of robust outer ripstop fabric (the same as the Falkland Coat) with an inner liner of quiet waterproof Proline membrane making this coat waterproof, windproof, breathable and tough enough for any outdoor conditions. 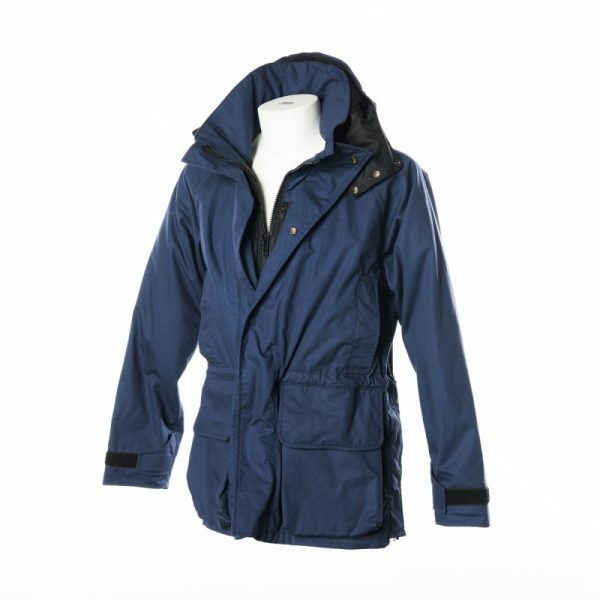 • Zipped waterproof security pocket. closures to aid riding, climbing etc. Heavy rain all day not even wet, keeps you warm too, I’m amazed at the toughness and endurance this coat has to offer. Top marks! 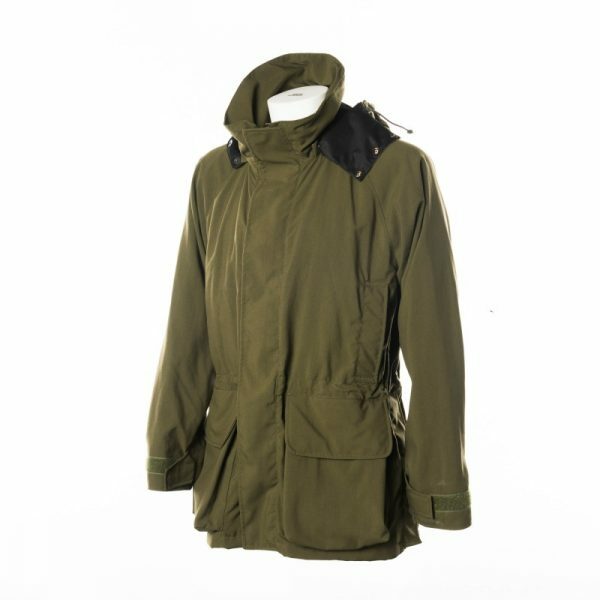 Superb coat that kept me warm and dry all day, during the recent heavy rain, here in Brecon. I will be purchasing the trousers to match. 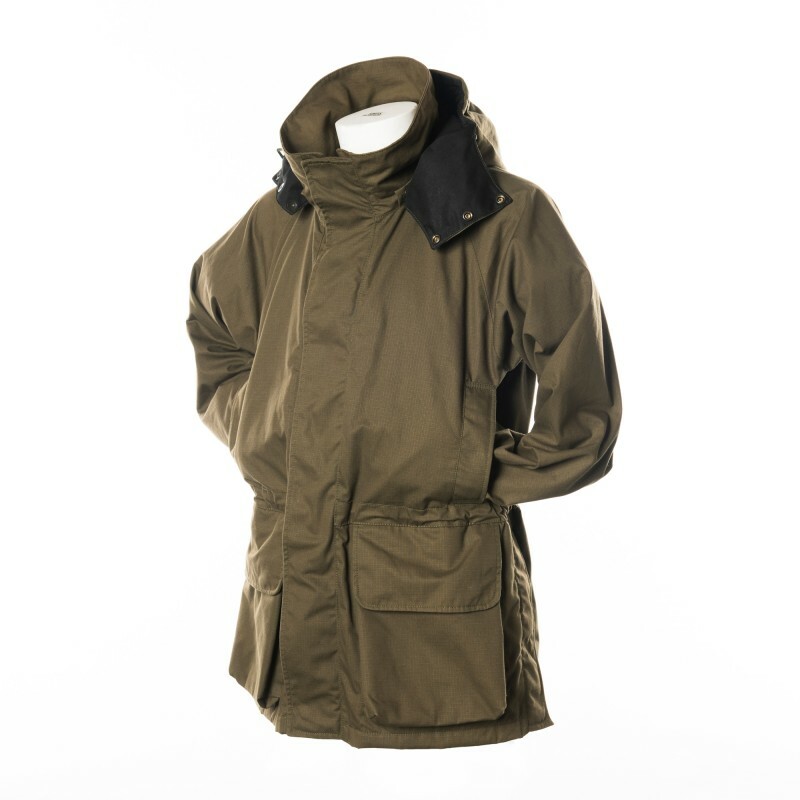 My only observation is that whilst it has a detachable hood, perhaps being able to store the hood, rolled up in the collar would be sensible, otherwise it flaps about snagging on things when not in use, removing it an rolling it up in a pocket, or leaving it behind somewhat defeats the object. To store the hood, roll the hood and use the Velcro size adjustment at the back of the hood, thread it through the hanging loop and that should stop all flapping and become part of the Collar. Thank you for taking the time to leave a review. It helps us develop and grow. Hopefully that makes sense. The coat arrived 6hrs before spending the week in Orkney. The first 5 days of the week had constant gale force winds driving heavy rain, the Forester kept me warm and dry whilst trying to avoid being blown off the cliffs on the west coast of the main island and Hoy. The material used has the right blend of stiffness to resist the wind but flexability for comfort, I especially appreciated the deep collar to keep the wind off the neck and the hand armer pockets that do what they say. The only improvements I could think of would be a small flap to cover the main jacket zip when fully zipped up (to keep the cold zip off your lips) and an open “poachers pocket” to the right inside. These are not faults, only suggestions. A great jacket. 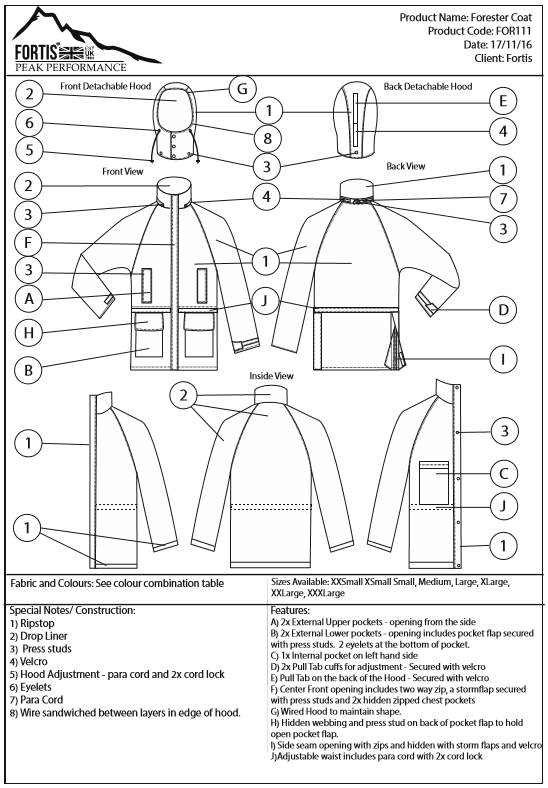 I ordered my Forester coat at Quy Country Fair this August and was told it would take six weeks as they are made to order. Less than a fortnight later it arrived. 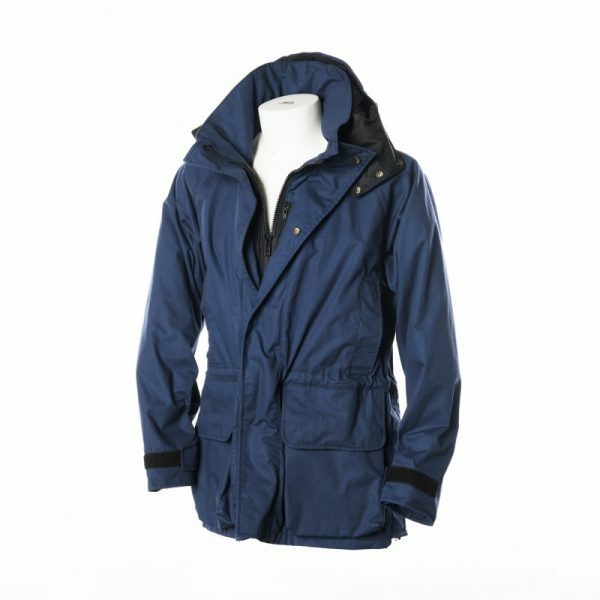 The coat is brilliant, warm comfortable and keeps me dry. I spend a lot of time outside, shooting, beating and walking my energetic Patterdale in all weathers. This is by far the best winter performance coat I have owned, and at a very good price to boot. Lets hope it maintains the performance……I think some similar trousers will be next. had this coat nearly a year now, and its my go to bad weather coat over anything else. Keeps out wind and rain, and with layering is warm, although not on its own. only observation is as its very waterproof it doesn’t breathe so can get get wet inside, but i always hang it up inside out to dry. as a size guide, i’m a 50″ chest and the large fits me. I ordered my coat at the Chatsworth Country Fair and it duly arrived ready for walking my dog in the winter. I have worn it through out the autumn of 2017 through to now in March 2018 and my observations are: 1) In the winter I had to wear a merino base layer, a merino mid layer and a Paramo Torres gilet under the coat to stay warm. 2) Like all coats that say they are breathable it is only breathable up to a point after it which it wets out and you have to hang it up inside out to dry. This happens even when I stripped off layers underneath. when it is tipping it down it is no could unzipping it to vent the inside as you just get soaked. Other than this it is a great coat.